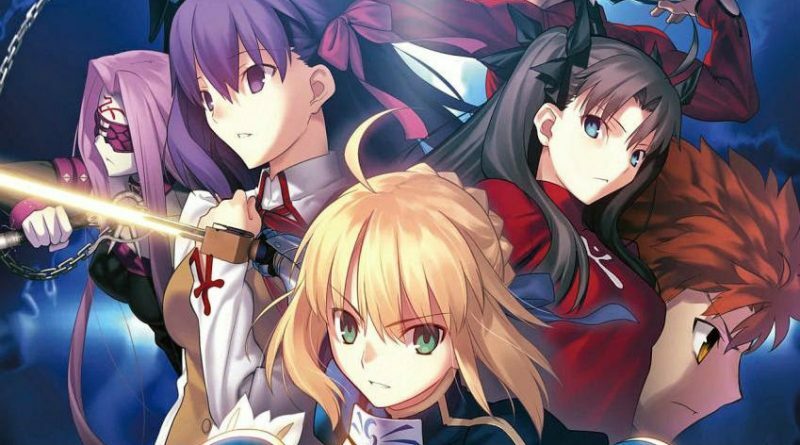 The Fate/ series is making a name for itself outside of Japan. While the original visual novel has not received an official localization yet, lots of spin-off games have made worldwide appearances. 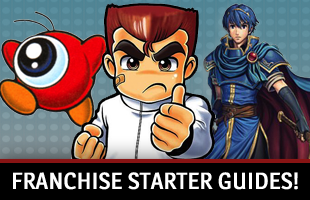 It seems like a good time to learn more about the series and the games you can play! Let’s take a closer look at Fate/. How did Fate/ get started? Type-Moon is a rather famous developer that is known for like Tsukihime and Melty Blood, but the Fate/ line has become its most prominent. It is one of those series that started out as something for a more mature audience, but then became more fit for general audiences due to its popularity and eventual adaptations. Everything started with Fate/stay night, a PC visual novel for adults that eventually resulted in a sequel, versions that had adult content removed for consoles and eventually many subsequent games in different genres and with altered storylines to capitalize on different elements and characters. Each game does retain certain elements. There is always a Holy Grail and Holy Grail War to battle for this wish-granting McGuffin. There are always certain people, Masters who tend to be adept magic users, who summon Servants, spirits of past heroes, to fight for them. The winner gets the Holy Grail and a wish. How many Fate/ games are there now? There are quite a few Fate/ video games out there, which consist of action games, beat’em ups, RPGs and visual novels. Unfortunately, not all of them have been released in English. The original Fate/stay night has not been localized, for example. But, the good news for fans of the series is that most recent games have appeared in English. Fate/stay night is the original visual novel (which was for mature audiences only). It follows Shirou, a magus who unintentionally finds himself caught up in the fifth Holy Grail War alongside his Servant, Saber. He must then compete against the other Masters and Servants for the Holy Grail. It has never been released outside of Japan. In 2007, a PlayStation 2 version of the game with the Realta Nua subtitle was released. It removed the adult content and added voice acting and a true ending. This version of the game eventually came to the Vita in 2012 and to the PC (as part of a set with its sequel) in 2014. The original version of Fate/hollow atraxia is another mature visual novel. It takes place after the fifth Holy Grail War has ended and things seem to be peaceful. However, both Shiro and Bazett find themselves caught in time loops they need to break. It has not been released outside of Japan. However, people outside Japan who may want to play a version more appropriate for all players can pick up the Vita and PC version released in 2014. Fate/tiger colosseum is a silly excuse to see cute versions of Fate/ characters fighting it out. 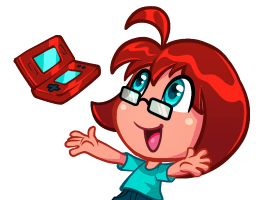 This is a 3D, arena-style fighter where all of the characters are chibi-versions of themselves. There are 22 playable characters. It was only released in Japan. An updated version of this game was released a year later. Fate/tiger colosseum Upper adds eight new characters and new outfits. It also was only available in Japan. This is a 2.5D fighting game with characters from Fate/stay night and Fate/hollow atraxia. The console and handheld release have 17 playable characters and menus that are completely in English. It is a rather typical fighting game, with the draw being using all of these familiar characters. It was in Japanese arcades along with the PS2 and PSP versions. The PSP version was actually available on the PlayStation Store outside of Japan, if you want to give it a try! Fate/Extra is a spin-off story. 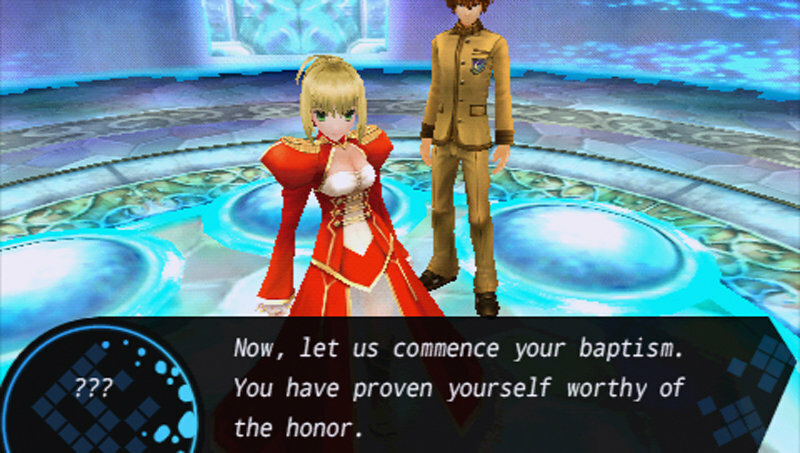 Players follow an original character and their Servant as they fight 127 other competitors in a Holy Grail War. Battles are turn-based, there are dungeons to crawl through and, even though this is a spin-off, familiar characters from Fate/stay night appear. It is actually available in English! 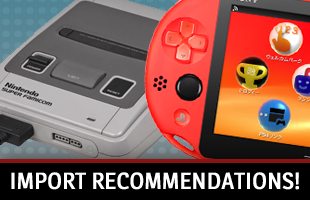 It can be interesting, so maybe consider grabbing it from the PlayStation Store and playing it on your PSP or Vita? This is a sequel to the previous game, which means we see the same setting, characters and gameplay. 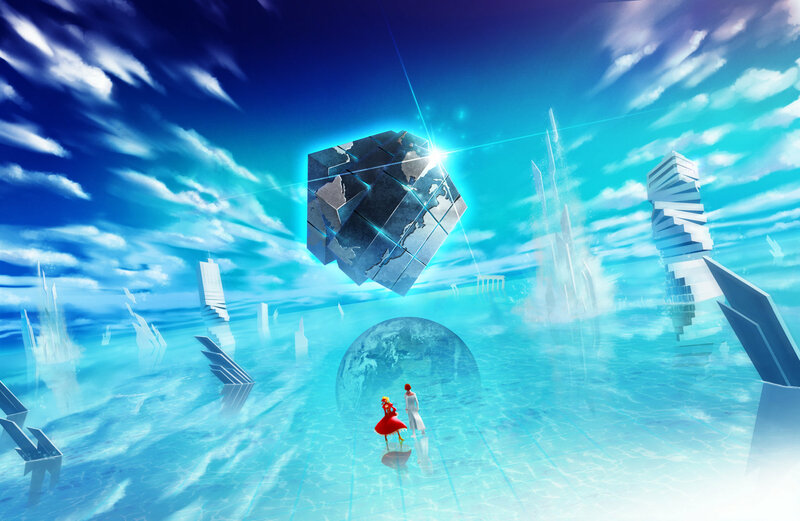 The hero from the last game is attempting to work with their Servant to escape Moon Cell. This time, people are attempting to escape. It was never released outside of Japan and is very text-heavy. You can consider >Fate/Kaleid Liner: Prisma Illya the black sheep of the Fate/ game family. It is based on a spin-off anime series where characters like Illya and Rin are magical girls. They are attempting to collect Class Cards (based on Servants), which means fighting in a few locations against iconic characters over a span of in-game nights. It was never released outside of Japan. It is mainly an action game, but is only playable on Japanese 3DS systems. Fate/Grand Order is a game with turn-based RPG battles and visual novel elements. Mankind will go extinct in 2017, so the Chaldea Security Organization is sending its agents back in time as part of the Grand Order mission to save the future, which means dealing with Singularities tied to Holy Grails in different time periods. It originally was only available on Android and iOS devices in Japan. However, it can now be played on mobile devices worldwide. Fate/Grand Order Arcade is also available in Japanese arcades. A Fate/Grand Order VR feat. Mash Kyrielight PSVR game is also available in Japan. Fate/Extella: The Umbral Star is a beat’em up game set after Fate/Extra. (Don’t worry, though. You don’t have to have played one to enjoy the other.) You won the Holy Grail War! You have the Regalia ring as proof and control of the Moon Cell Automaton computer. However, a new challenger has appeared with a ring and Servant, and you must fight for territory against more Servants. It was originally only available on the PlayStation 4 and Vita, but was released on the Nintendo Switch and PC as well. This is the successor to Fate/Extella: The Umbral Star. It is another Musou-style beat’em up where players control a Servant and fight to conquer territories in the war. This time, there are 26 Servants, instead of just 16. It will be released on the PlayStation 4, PlayStation Vita, Nintendo Switch, and PC outside of Japan in 2019. What about other Fate/ media? It is probably easier to get into the Fate/ series by picking up some of its anime and manga series than it is to grab some of the games. There are a lot of adaptations out there, and these can be prequels, retellings of the main tale and spin-offs. It is a lot. So, to make things a little bit easier here, I am just going to focus on a few specific bits of Fate/ media you may want to pick up to further enhance your gaming experience. Fate/Zero is a good place to start. This is a prequel to Fate/stay night. While that visual novel was set during the fifth Holy Grail War, Fate/Zero follows Kiritsugu “Magus Killer” Emiya and his Servant, Saber, during the fourth war. The Einzbern family brought him into their family in the hopes he would finally win the war for him, and he is left in a situation where we wonder if he will do whatever it takes to succeed. It was available as a light novel, manga and anime, with the manga and anime adaptations being released in both Japanese and English. For those who want to cover the base game, there are two works you should consider. One is Fate/stay night: Unlimited Blade Works. This is the anime adaptation of the original visual novel and follows the events of the fifth Holy Grail War. It focuses heavily on Shirou and Rin. 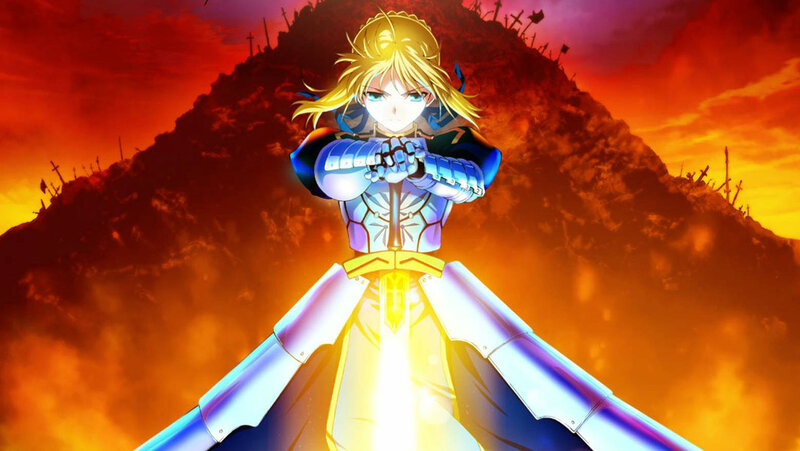 Though, if you want to see a different take on the path Shirou might follow, you can turn to the original Fate/stay night anime series, which focuses more on Shirou and Saber.